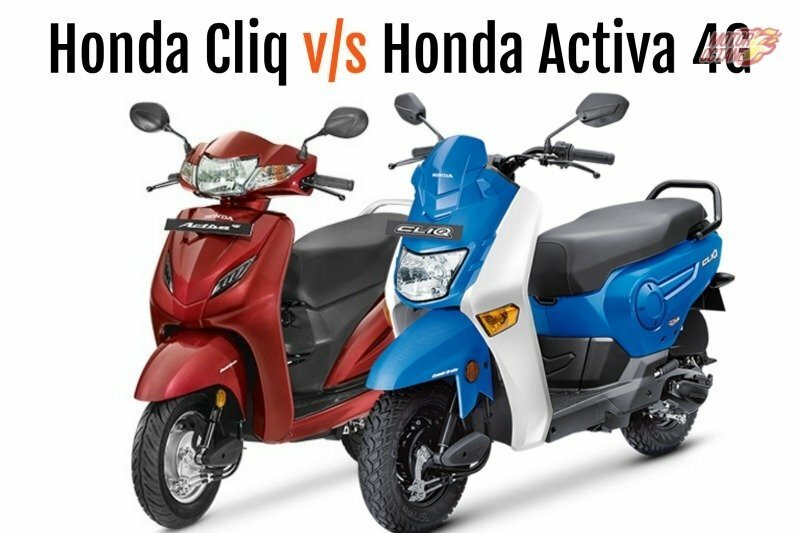 Honda has just launched the new Grazia 125 and this is a direct competition to the Activa 125 also. The Grazia has been launched with three variants and is offered with a range of features too. 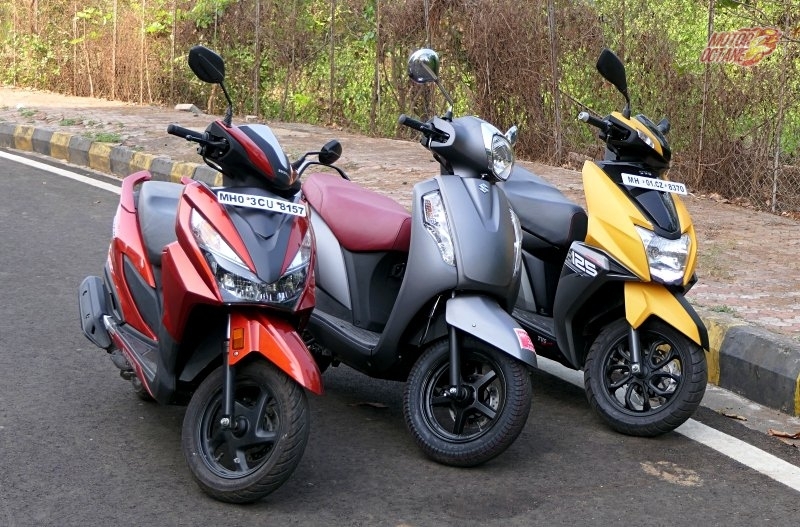 Even the Activa 125 comes with three variants, but has lesser features on offer. What it gets is the Activa brand name. Honda is looking at enhancing its product portfolio. 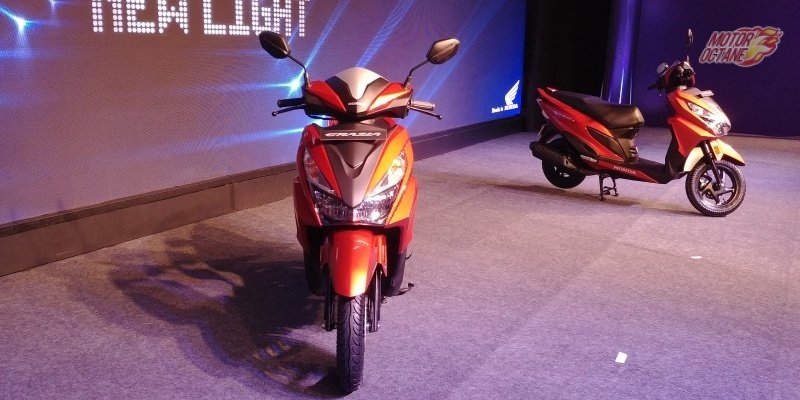 In the 125cc segment, the company hasn’t been selling in good numbers. 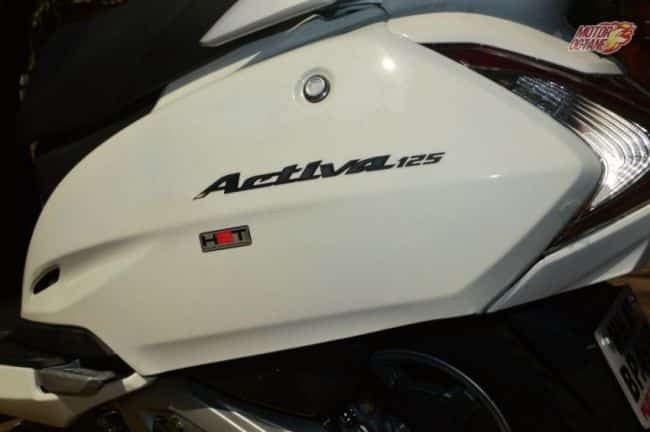 Hence, there is an all new product the Activa 125. What is so different about it? How is it better? We share all the details of the duo. 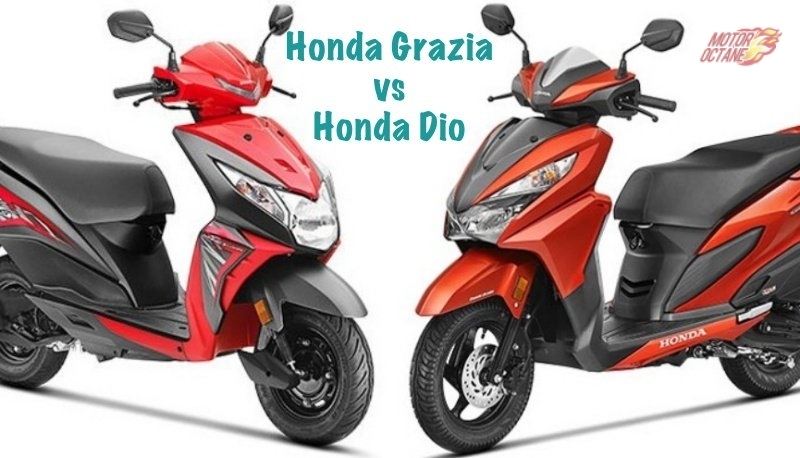 Read our Honda Grazia 125 vs Honda Activa 125 Comparison. 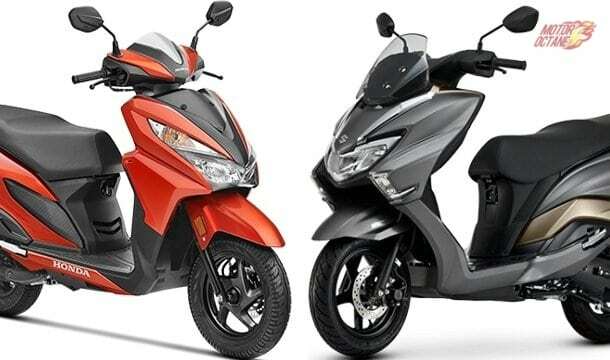 Before get into any details, we will share some information on the two scooters. Activa will try to attract buyers who need something subtle and safe. The Grazia will be for the more younger audience, who are looking at a cool set of wheels. Both have completely different styling. Even though they come with the same set of engine and transmission. There is a difference in cosmetics and even the features. Grazia gets some more features, and looks cool and stylish. This the biggest differentiating factor. 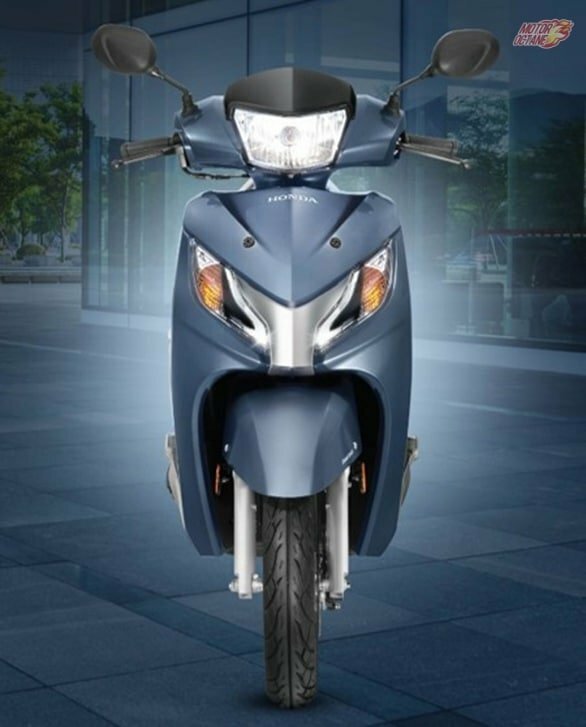 The Honda Activa 125 has subtle looks. It gets dual-tone paint-scheme, but there isn’t much to say about the scooter in terms of styling. The headlamp is mounted on the top, and there are daytime running LEDs on the snout. There is also chrome on the snout. There are 12-inch alloy wheels and a simple and subtle looking side profile. There isn’t much to describe the scooter, it is the simplest looking option. The rear is similar to the Activa. This is a larger Activa and it has visual resemblance too. The dual tone paint, bigger tyres, alloy wheels, chrome on the fascia, daytime running LEDs make it look different. On the other hand, the Grazia looks a lot more premium. 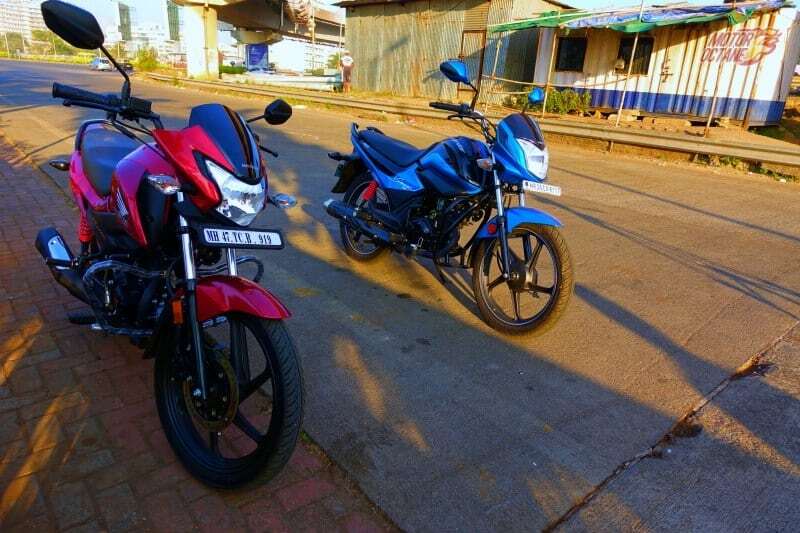 This is an all new scooter that has made its way into the Indian market. 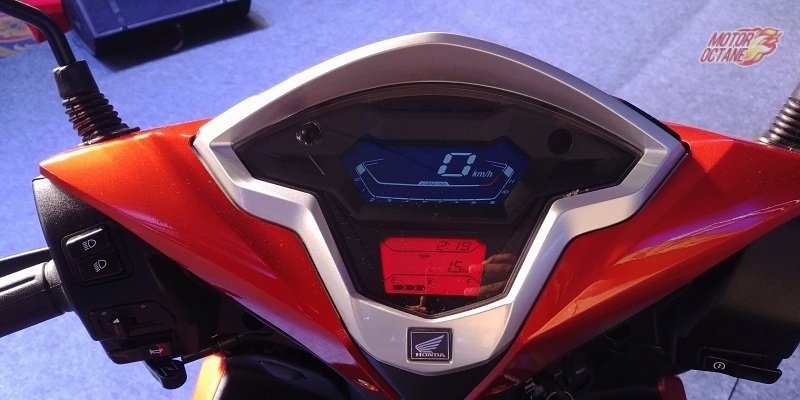 There are multiple innovations on it, and some first in the segment too. The design is fresh and some might relate it to the Dio. The headlamp is mounted much lower and it has LED headlamp too. Here is where similarity starts to the Dio. There are 12-inch tyres and alloys too. The side looks stylish and the paint quality is one of the strong points of this scooter. The tail lamp also looks different and has a lot of cool elements on it. There aren’t too many features available on the Activa 125. This scooter gets All-time headlamp on, and these are LEDs. There are silver-coloured 12-inch alloy wheels and other features like mobile charging, side stand are available but as an optional feature. There is the Eco mode on the scooter that shows up when cruising. The scooter has combi-brake system too. 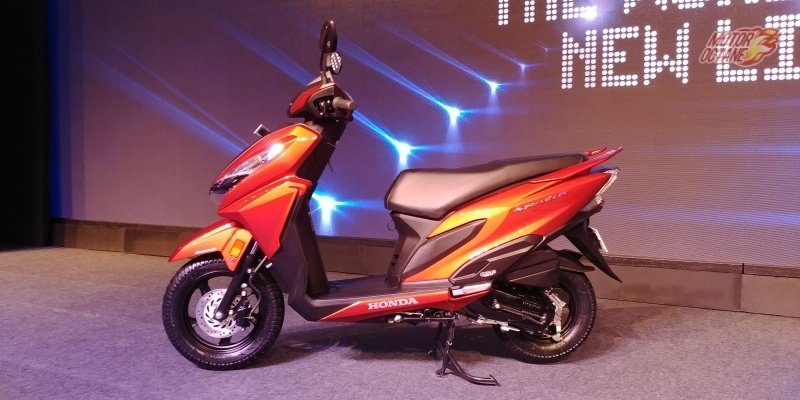 Now, this scooter has telescopic suspension, which goes missing on the Activa 4G. 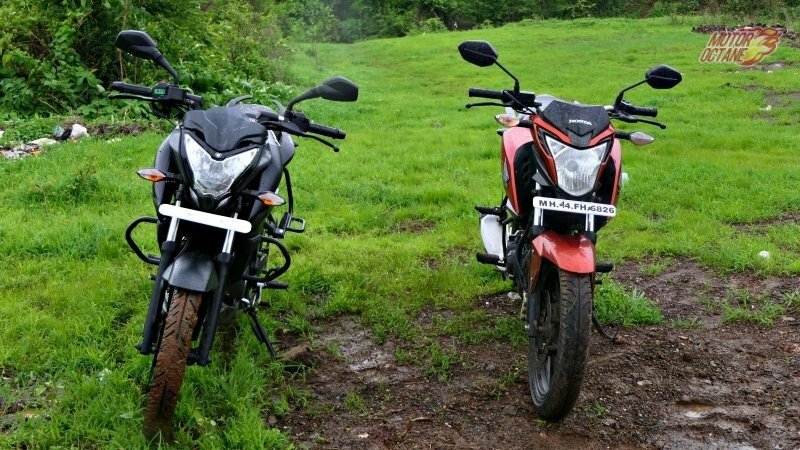 Both of them come with a 124cc engine that churns about 8.5bhp of power and close to 9Nm of torque. Both these scooters come with the same engine. There is no difference in power, performance or even engine response. That is how most of the scooters are manufactured, with the same set of engines, transmissions and platforms too. Both of them get the same V-Matic transmission too. There isn’t difference in this. So, if you are worried that the Grazia might not perform well, you can leave that issue away. 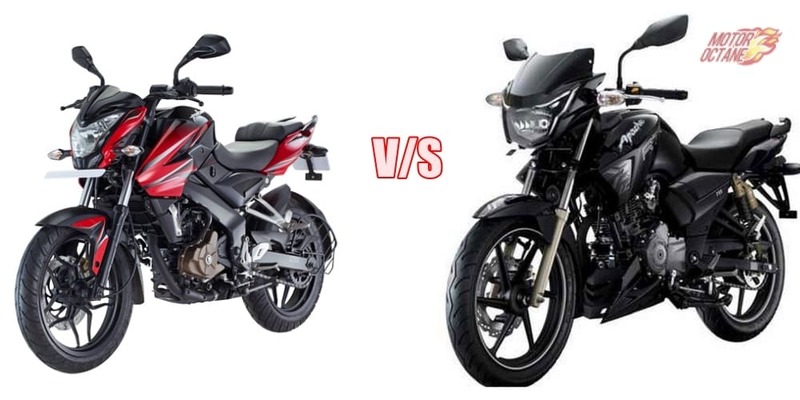 With the same engine and chassis, there isn’t any major difference in the mileage too. 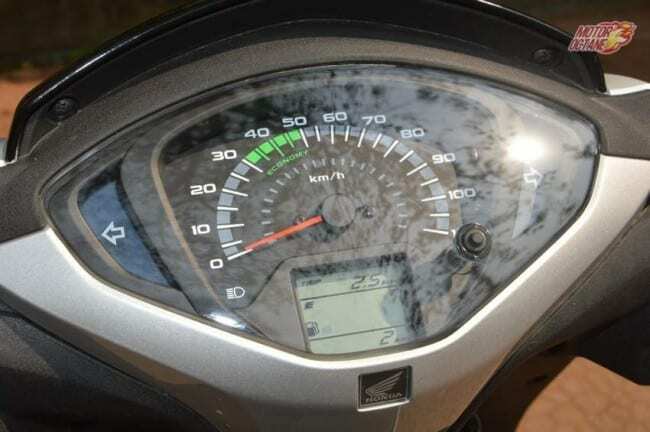 The Activa 125 and the Grazia both return about 45km/l in the city and close to 48km/l on the highway. Both these engines, platforms and mileage are very identical. Just depends on what shape do you like. The suspension on the duo is telescopic at the front and the rear gets spring-loaded hydraulic type. 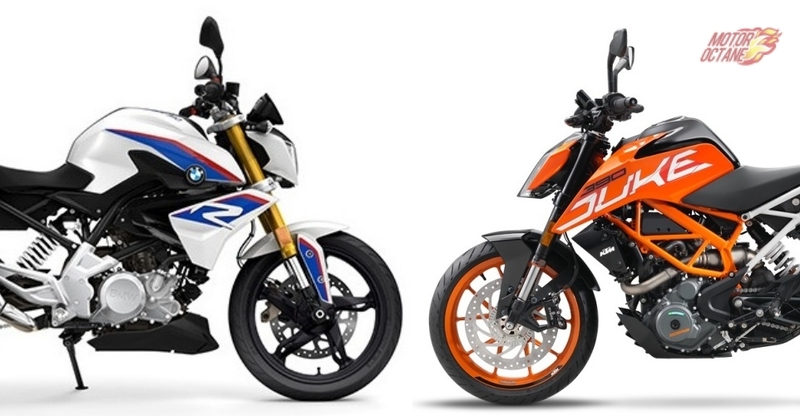 The front tyre is 12-inch one while the rear has a 10-inch tyre. 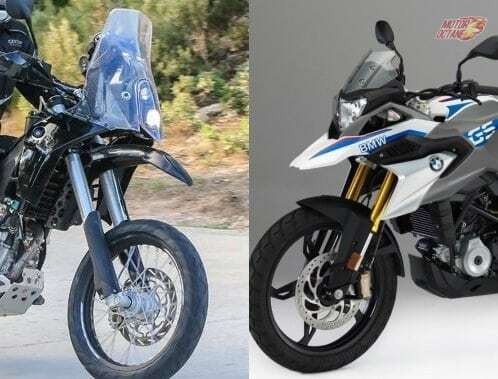 The front disc brake is 130mm, and the rear drum brake is also 130mm. 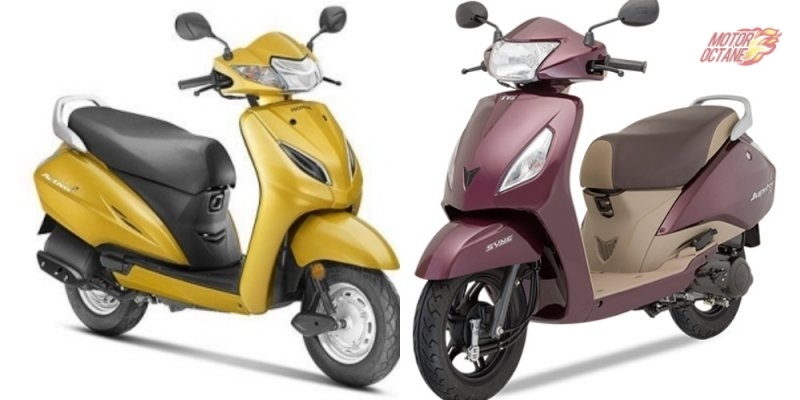 The newly launched Grazia is on the same lines as Honda Activa and gets a new design, specially worked to pull in youngsters. thanks for sharing this information.